Motor Vehicle Accidents (Truck/Car/Motorcycle) | Craig L. Manchik & Associates, P.C. In 2002, rollovers made up just 3% of vehicle crashes. However, according to the National Highway Traffic Safety Association (NHTSA), rollovers cause 33% of all auto-accident fatalities. Of these fatalities, 36% are caused by the occupant being ejected from the vehicle. Wearing a seatbelt reduces your chances of dying in a rollover accident by 75%. While anti-rollover technology has improved, an estimated 10,000 people are killed each year in rollovers, more than one-third of those involving SUV’s. SUV’s have the highest rollover involvement rate over all other vehicles, including trucks, vans, and passenger cars. Approximately 95% of rollovers are “tripped” rollovers. A car is “tripped” when a vehicle slides off the road and the tires either dig into the soil or hit an object. SUVs are more likely to roll over than other vehicles because they have a higher center of gravity. Perhaps one of the greatest challenges is that there are no standards for adequately testing the crashworthiness of a vehicle. In fact, rollovers have higher fatality rates because vehicles are simply not designed to properly protect occupants in such accidents. Despite these facts — and increasing gas prices — the Bureau of Transportation Statistics reported that mid-size and large SUV’s still made up 26% of new vehicles sold in 2006. 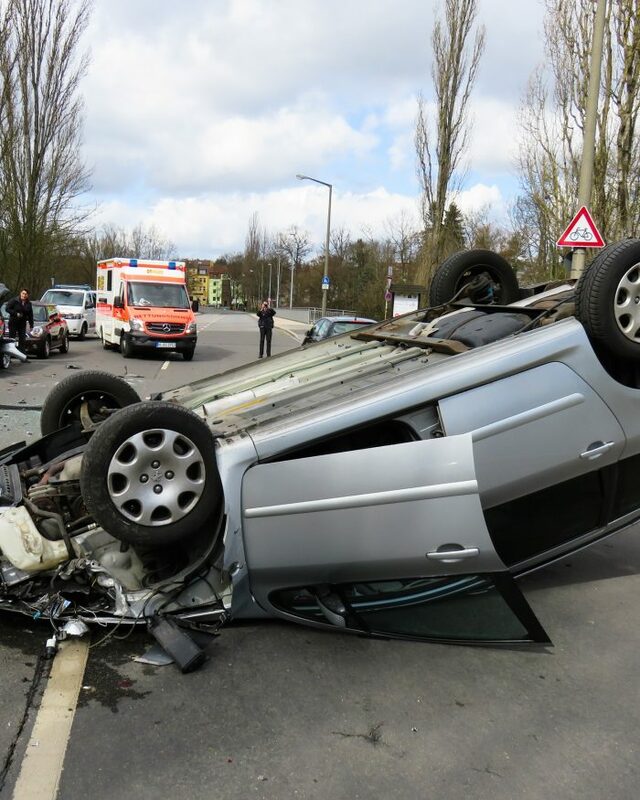 There are two ways to establish liability for injury in a rollover accident: either prove that a person negligently operated a vehicle, or that some defect in the vehicle or the road caused the accident. When a plaintiff tries to prove a defect in the vehicle, this is known as products liability. It means that manufacturers and sellers are responsible for ensuring that products entering the market are not unsafe or defective. For rollover injury, a victim may claim that a defect in the vehicle either caused the accident or increased the severity of the injuries. Further, it is critical that the accident victim show that a simple adjustment would have avoided the defective feature. Proving a products liability case can be difficult and often requires expert opinions. This is why hiring an experienced personal injury lawyer is a wise decision. Our experience in auto accident and rollover litigation ensures that our clients receive the highest level of compensation for their injuries. There is a risk of accident and injury every time you get into a car; but if that accident is a rollover, the risk increases. The personal injury attorneys at Craig L. Manchik and Associates can help you recover for your injuries. Visit www.safercar.gov for more information on preventing rollovers and other auto accidents. If you think you have a case, please contact us as soon as possible to evaluate your claim. Whether your accident took place in Cook, Kane, DuPage, Will, or other surrounding Illinois counties, our firm may be able to help you. Every claim has a statute of limitations, which will bar the case if not filed before it expires. 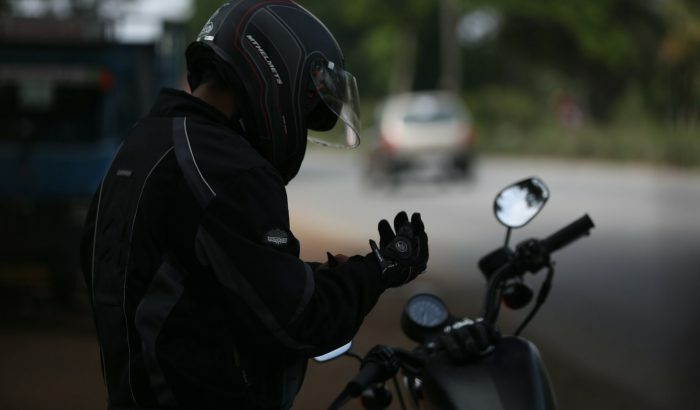 Therefore, prompt attention is required in order to best insure that you receive just compensation for your injuries. If our firm cannot represent you, likely we can direct you to a firm who will properly handle the matter or we will explain, in as much detail as necessary, why we cannot assist you or refer your matter elsewhere.